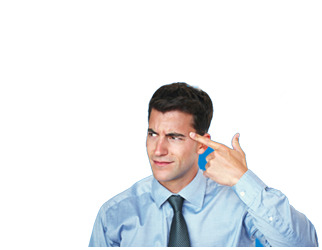 Do you require a new import, but you can’t find the right financing? Or, are you unsure about your options? In this guide, you’ll find out everything you need to know about import loans, including what they are and where you can find them. Ashwood Partnerships are specialists when it comes to importing finance, with many of years experience in this area dealing with businesses that may not have been able to secure funds from traditional routes such as the government or banks. This helps importers structure adequate funds for their business in an area where there is more focus on the export of products. HSBC originally acquired the Midlands Bank in 1992, which was one of the most significant banking mergers at the time. NatWest can offer businesses that require assistance with their imports different methods, such as import documentary collections, import letters of credit and guarantees or bonds. 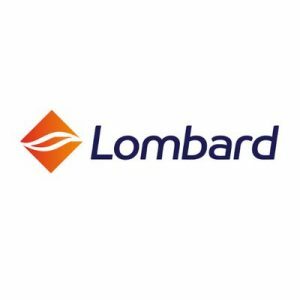 Lombard is a company that has been around for over 150 years, initially in the business of leasing wagons to the coal industry for a healthy profit. Now, Lombard offers a wide range of finance options including capital import finance, asset financing or specialist finance that depends on your company’s industry. Typically business loans are where you ask a lender, such as alternative finance or bank, to lend you a specific amount of money for a certain length of time. You agree to pay back this money on a monthly basis with a set amount, that usually includes any interest you might need to pay on top of your loan. Having a fixed loan, for instance, might help you to budget your companies finance, as you’ll know what you need to be paying. What is an import loan? There are few different options when it comes to the financing of your imports, whether it’s to fulfil an order, maintain cash flow between orders or while you are waiting for payments. Traditionally, import loans might be structured as a short-term loan to ensure that you can make any emergency payments on time such as paying your workers or buying materials to make a last minute order. 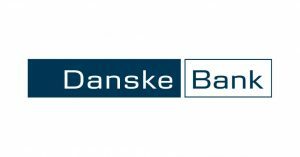 There are other options available, however, and these bespoke finance solutions can often help you regardless of your situation by offering both secured and unsecured loans. Let’s take a look at the different types of import finance that you could utilise. What are the types of import finance? There are two main types of import loans available from traditional banks. Loans against import essentially mean that you secure your imports, so you can use them as soon as you receive them but the bank technically has ownership over your goods until you can pay back your loan. This is often used when you trade under documentary collection terms, but you can read more about that below. A clean import loan, on the other hand, means you use your invoices as evidence and shipment confirmation to secure your loan. There is also import finance available from alternative finance providers. Whether or not a business loan is best for you depends on several different factors, all based on the importing your business requires. The answers to those questions can help you to navigate as to which of these different types of loans might be the best suited to your situation. A secured loan is when you utilise your business assets and put them up in the case of non-payment as security. This is so the bank or lender can take your property if you don’t make your repayments. The positive is that you can often borrow a much higher amount than unsecured loans, plus it’s better for those with a poor credit history. An unsecured business loan is a loan which you do not need to secure. In other words, while some loans will require security like your home in case you don’t make payments, unsecured loans don’t. However, because of this you usually are only able to borrow a smaller amount and for a shorter period, to lower the risk to the lender. Peer-to-peer lenders allow people to invest in a range of different businesses, by offering up at least £20 to help crowdfund a company, but sometimes investors might contribute a lot more. For businesses, this can sometimes mean getting better rates than you might find with banks. You may need to pay arrangement fees, but you could borrow this loan for around five years with some platforms. A revolving credit facility is a continuous agreement with your lender rather than a fixed business loan or overdraft. It allows you to borrow money, pay it back once you have sold your goods and then borrow some more when you have made a certain amount of repayments. This is more flexible than an overdraft, which makes it an appealing option for many companies that might regularly require financing between sales. Invoice financing is when you sell your unpaid invoices to a third party, usually for a percentage of the overall sale, so you can have a quick injection of cash, typically used in emergencies or when you need to fulfil an order without the capital to do so. What is import documentary collections? This can help you trade internationally in a secure way. Banks act as a middle-man between the importer (you) and the exporter (the company you are buying from). It works by your exporter giving shipping details and payment instructions to their bank, which is then sent to your bank who accepts these documents and releases the funds to you. Export banks don’t necessarily have to guarantee the payment, so you should check the credit status of the exporting company. 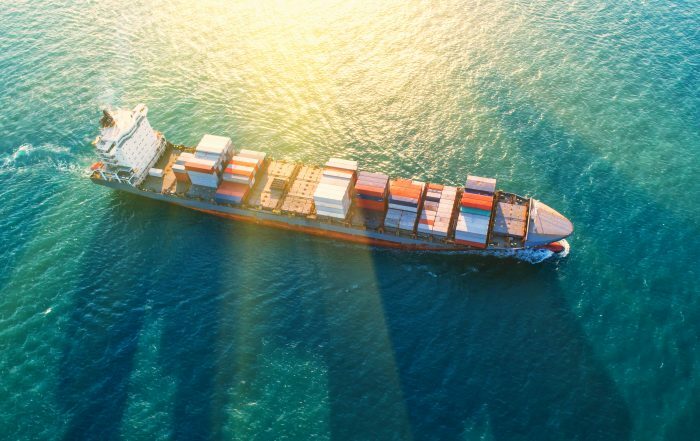 Letters of credit are one of the most secure methods of import finance, as it is a legally binding agreement that you will pay for imported goods, and your exporter will need to deliver your products at the agreed time at the agreed place. This is often the most useful for exporters that want the security of exploring new markets or countries. What are guarantees or bonds? Guarantees, as they relate to importing or exporting, refers to the assurance that you as the buyer, agree to provide your supplier so that security can be taken if you don’t meet the expectations of your contract. This can help with establishing trust in a new business relationship, as everyone is legally obliged to keep to their commitments regardless of whether they are importing or exporting. It can also help you to potentially borrow more than you may have been able to otherwise, as businesses will be satisfied that there will be consequences if you don’t make your payments. In conclusion, there are many different options available for businesses that import goods, as you can benefit from guarantees for you as the importer, and for your supplier should anything go wrong. Take a look at the ExpertSure guides to find out more about your finances, or fill out the form at the top of the page to compare import loan quotes.